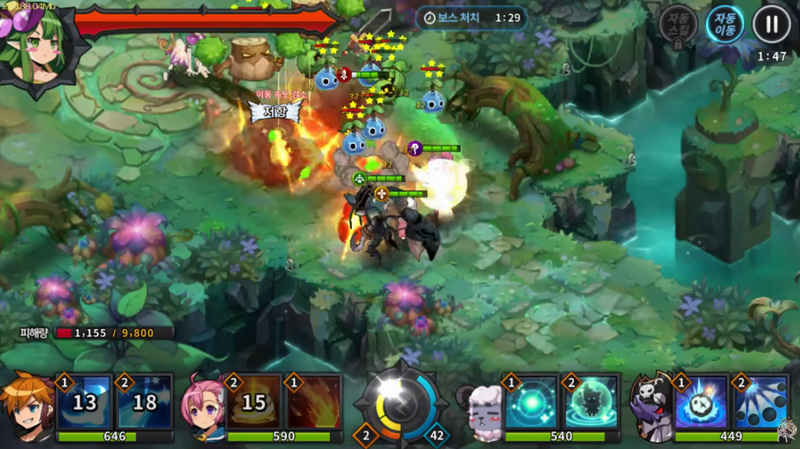 Grand Chase for Kakao (그랜드체이스) Korean CBT out on Android, game developed by KoG and Kakao. 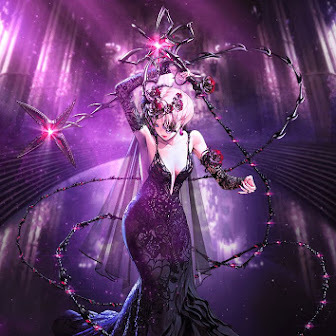 iOS version will be available only after the official release of the game. 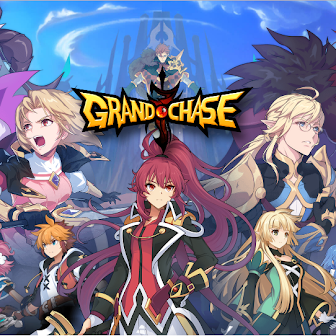 Grand Chase was a free-to-play, 2D side-scrolling MMORPG developed by the South Korean company KOG Studios and been released on PC in 2003. Last server been closed in 2015. 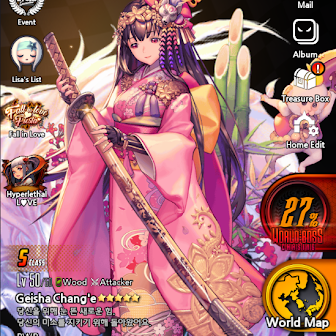 Mobile version - same game name and several characters but totally different gameplay. 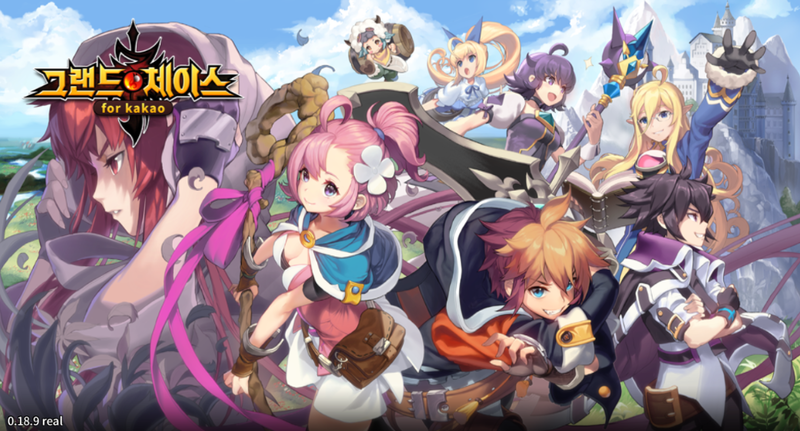 Grand Chase for Kakao looks like your average Mobile RPG but in this game we must avoid traps and run through invincible monsters / traps. 2. 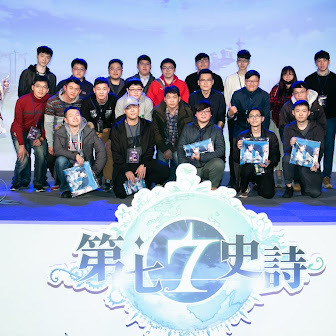 60+ Game Characters and several characters from original Grand Chase game. 3. Dynamic Action Gameplay, 5 game classes. 4. 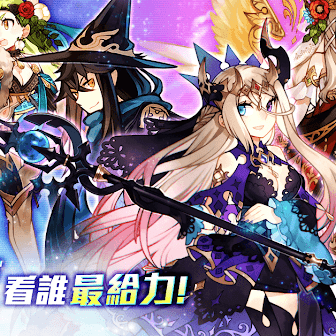 Tons Guild content, 30 vs 30 Guild War. No information about West version.